NEW for Seekers of God's Word! Now you can get a Unique, One-of-A-Kind,Words from the Bible in Twenty-first Century style. 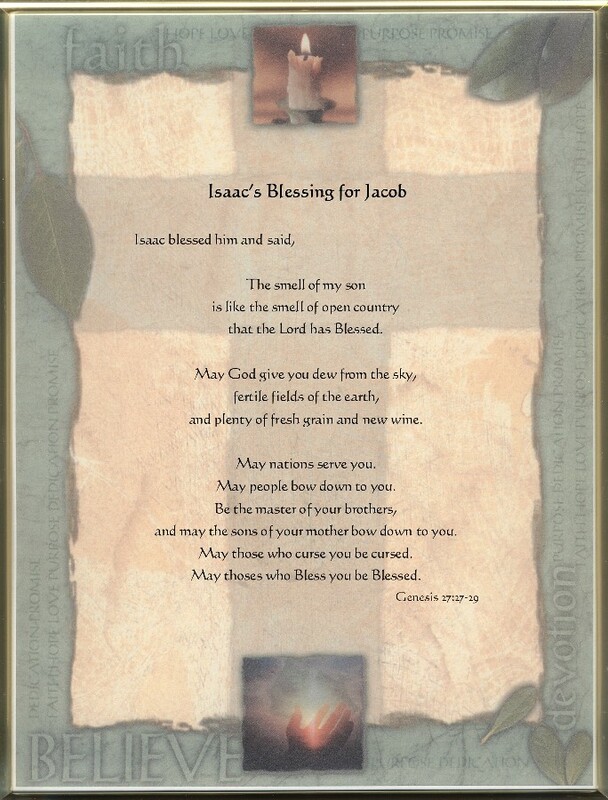 This Biblical, 8½ x 11 inch, Custom Printed, Words of God has the words, Faith, Believe,and Devotion prominently featured in the Green Border that surrounds the border. At the Top is a Small Picture of a Burning Candle, at the Bottom is a Small Picture of Human Hands Reaching for the Sky with the Sun Glowing between them. There are also Some Green Leaves placed around the Border and the Faint Image of an Old Rugged Cross in the background. This Beautiful Poem style Words of God are printed in Black. The Words come to you flat in a white protective envelope. Frame not included.